Villa Silvina Hotel and Restaurant also caters to your special events. The event hall is fully-equipped with audio-visual system and can accommodate up to 100 persons. 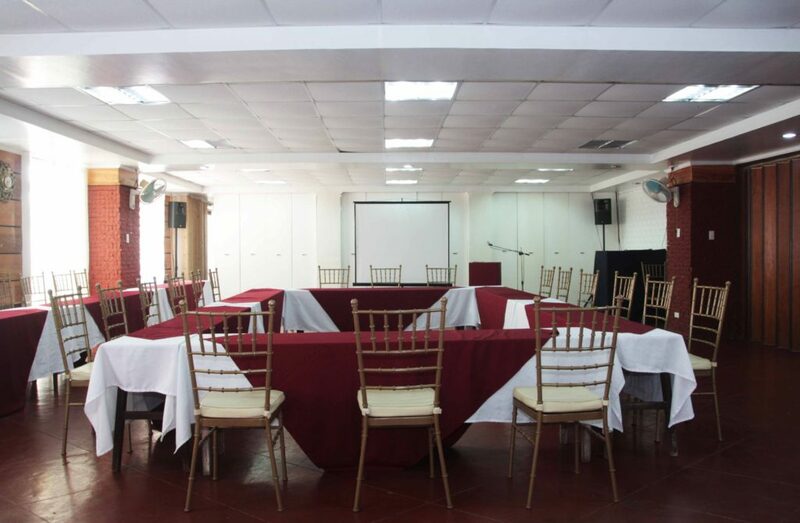 Not just for official meetings, trainings and corporate seminars, the function hall is a warm and cozy setting to accommodate wedding receptions, birthday parties, and any celebration you can think of. Inspired by an old Baguio feel, equipped with modern amenities and exquisite catering service, our event venue hall in Baguio City is the most unique that offers delightful guest experience. 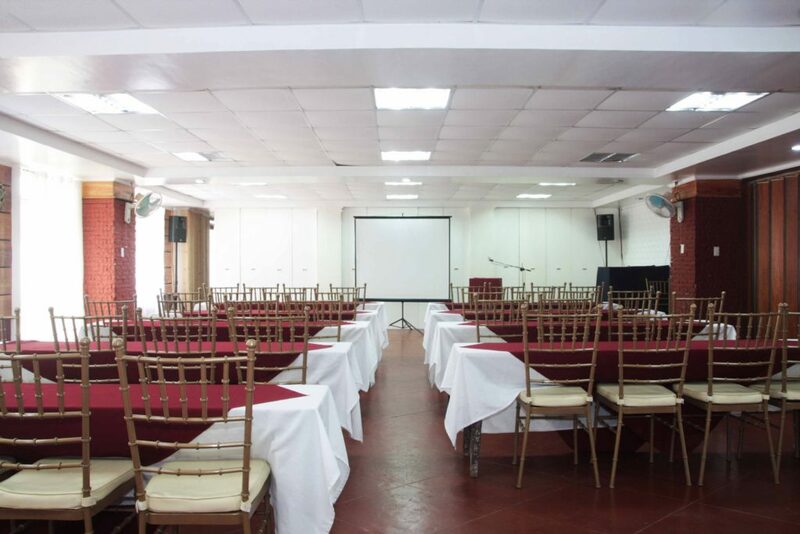 Our function hall in Baguio City is generous in terms of floor area providing an ample space to move. Glass panel windows offers naturally-lit function room and delicate indoor lighting gives sufficient illumination for afternoon and evening gatherings. We’re located well within one of the nicest places in Baguio City where the noise and hustle of the Baguio Central Business District can be hardly felt. 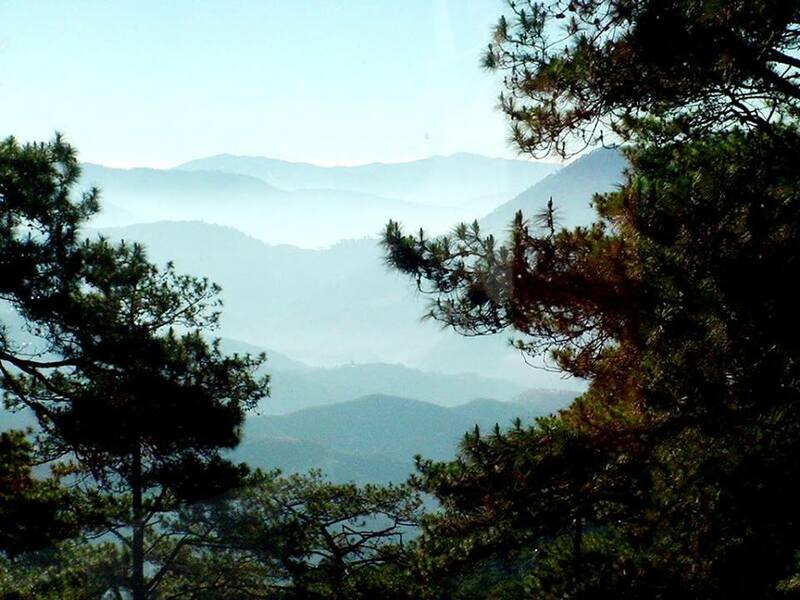 Villa Silvina is a short drive from downtown Baguio and very accessible from local tourist destinations. We are also near the famous churches in the city for baptism and newlywed couples. For your catering needs, we offer our delectable menu of local and international dishes made by our modest in-house restaurant and catering service. Host your unforgettable memories with us. Get in touch with our staff and we can help arrange the conference event hall to suit your needs. Not to mention, we offer the best price in town! Contact us today.